Some business badly needed a camera that can zoom into long distance objects with auto focus and day/night function. The PD-480Z is the perfect suit for those businesses. The camera comes with ¼” Sony Super HAD Sensor that provides high quality images. 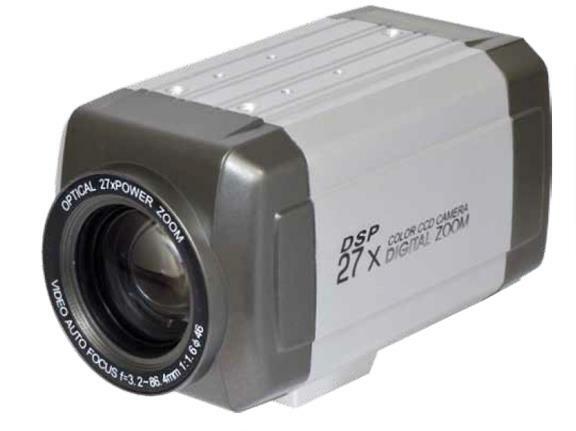 With its 27X optical zoom this camera is great for long distance identification and zooming function can easily be controlled with the buttons on the back panel or remotely through RS-485 communication. You can control various functions like auto gain control, back light compensation, day-night function, auto or manual focus with the luxury of on screen display (OSD). You can use this PD-480Z in complete darkness since the camera is infrared sensitive and can be used with infrared illuminators. 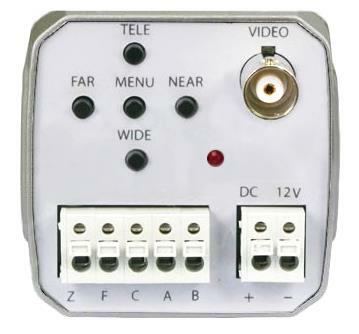 The camera is mostly suitable for indoor use but outdoor use can be possible with weatherproof housing.